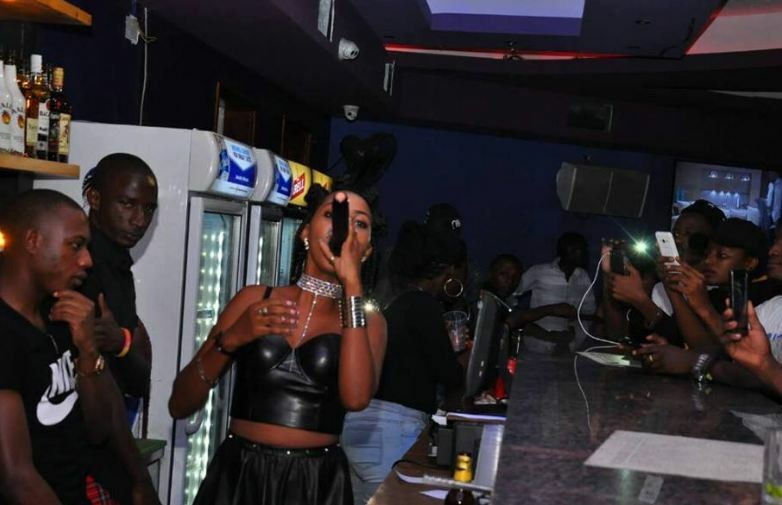 The “Onsanula” singer served and entertained revelers while behind the counter in the fun-filled evening. 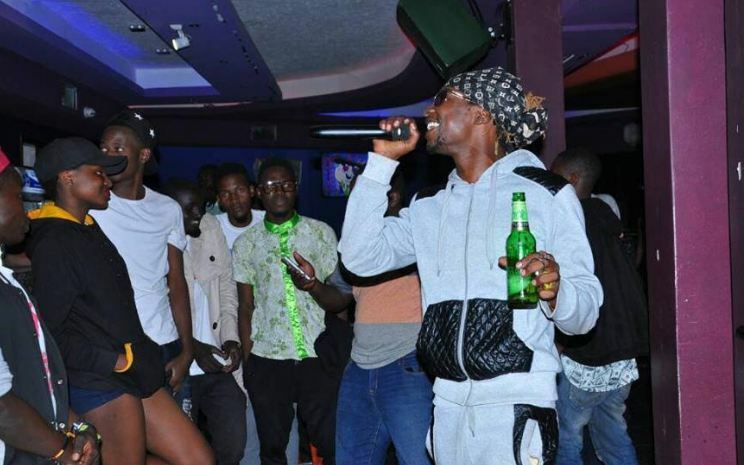 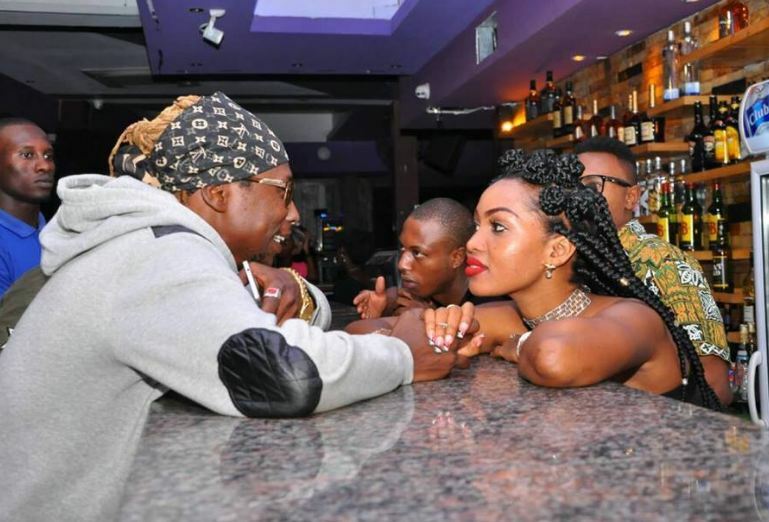 She was also joined by Coco Finger who thrilled the crowd at the lavish nightspot with his hit songs like “Dont break my heart” and “Emikono wagulu” among others. 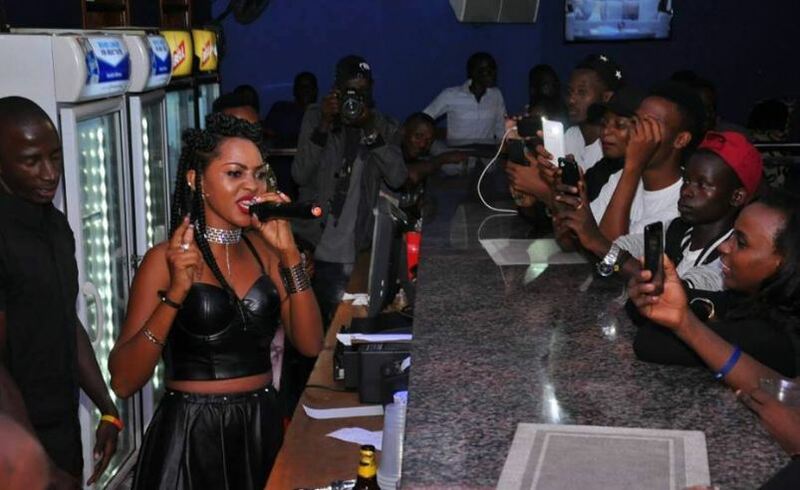 Spice Diana served revelers all night long as they danced away the night. 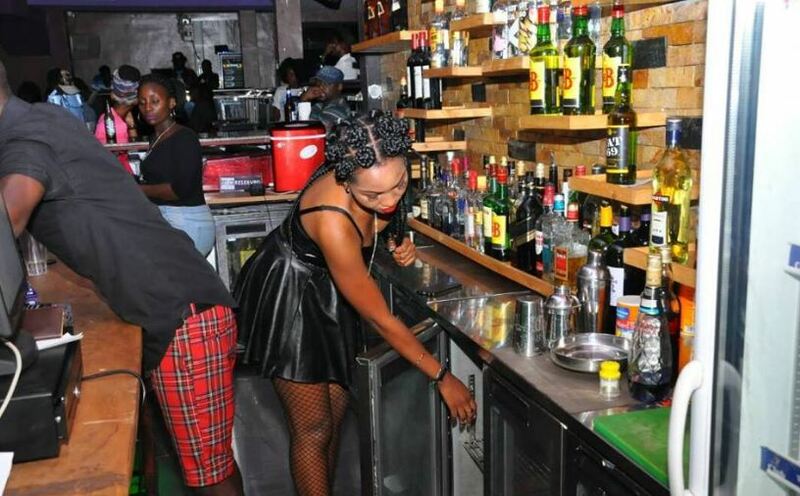 She was hosted as a celebrity bartender in a theme night dubbed “Celebrity Bar Storm”.